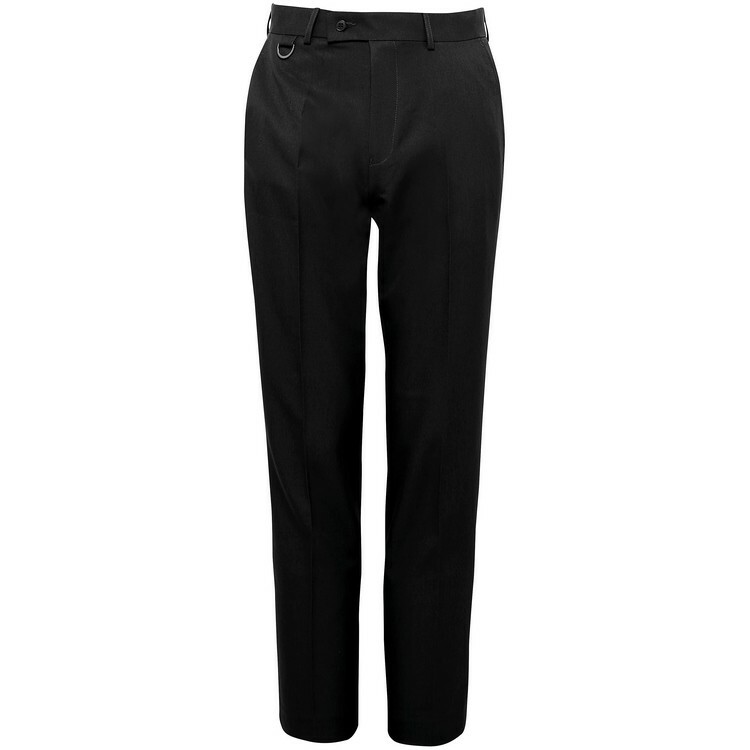 Water-repellent, lightweight and durable training trouser, ideal for use at club or school level. Elasticated waistband and cuff with side zip for easy shoe access. 100% Polyester water-repellent track pant. Wash at or below 30°C. Hang dry. Do not tumble dry. Iron, low temp. Do not dry clean.